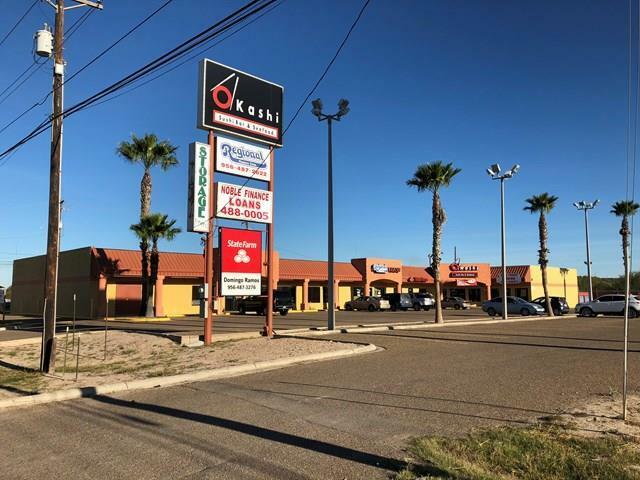 Highly visible multi tenant strip center, situated directly off of US Highway 83. 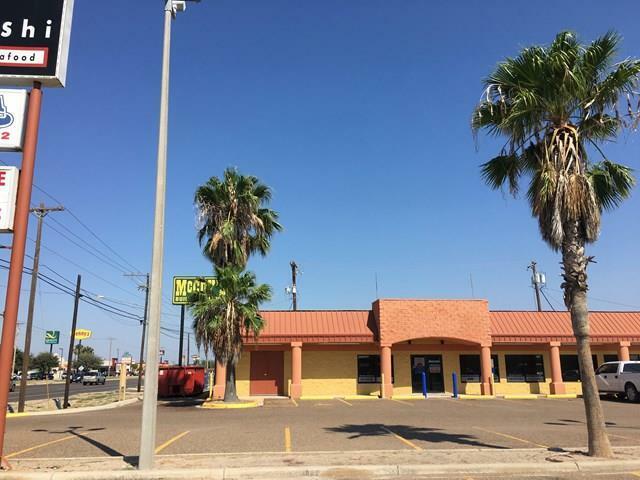 Shopping center is located in a strong retail area and rapidly growing area of Rio Grande City in between Chili's and McCoy's Building Supplies. This location benefits from High traffic counts (35k VPD) and great accessibility. One vacant space available (Former Aaron's Rental) with drive thru capability. There is also added value with the non-operational mini storage units at the rear of the property. With proper onsite management, these storage units have a potential to produce upwards of $40,000/year. Mini storage units could also easily be raised and land could be used for additional building space or parking. Please call agent for income details.